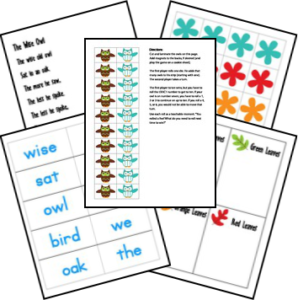 Our Owl Lapbook is available free to our nesletter subscribers. 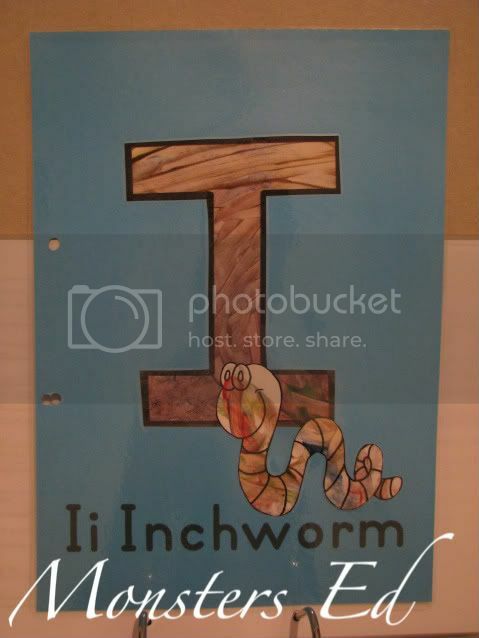 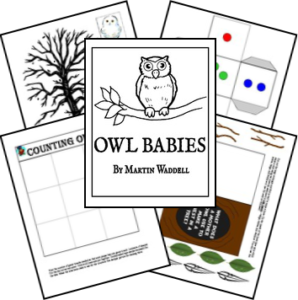 This lapbook takes children on a journey into the world of owls! 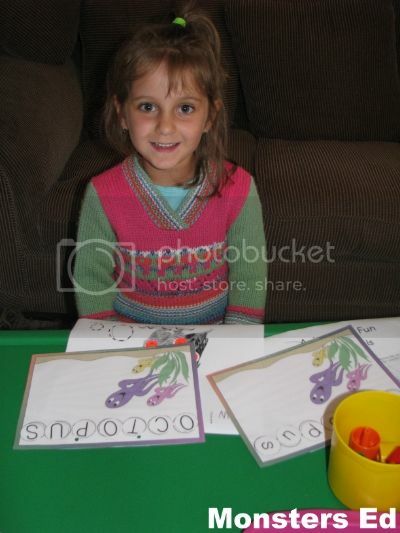 While creating this alapbook, children learn about the habitat, life cycle, diet, and species of owls. 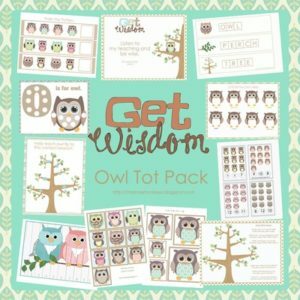 We’ve included an entire science booklet for dissecting your own owl pellet, as well as a Bible verse and photo memory match game. 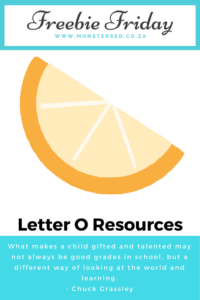 Owls are fascinating creatures and we highly recommend following up your studies with a visit to a local raptor rehabilitation center, or zoo. 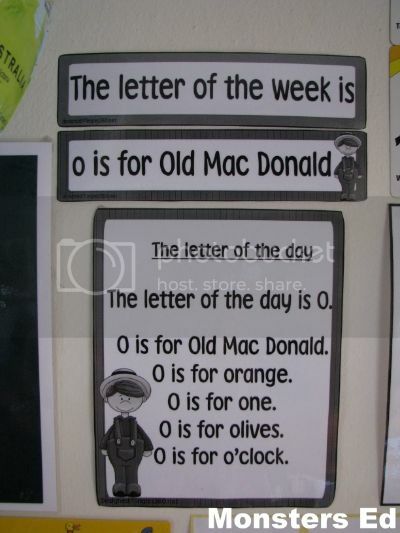 Welcome to our Letter O Week! 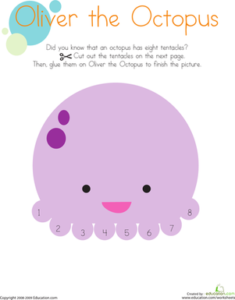 We are having fun with Octopus this week! 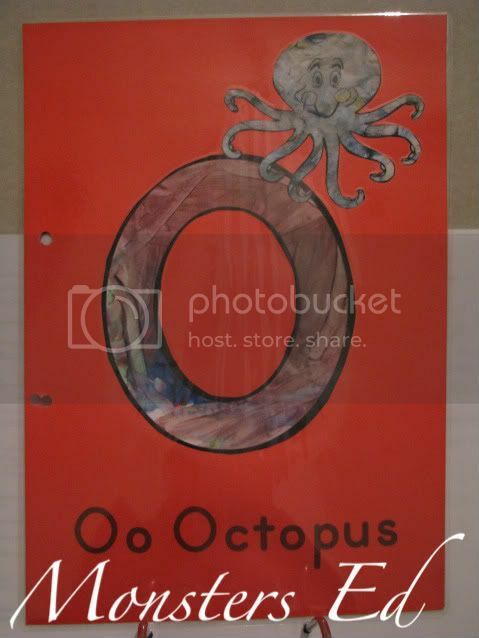 Oliver the Octopus should have eight tentacles, but he doesn’t. 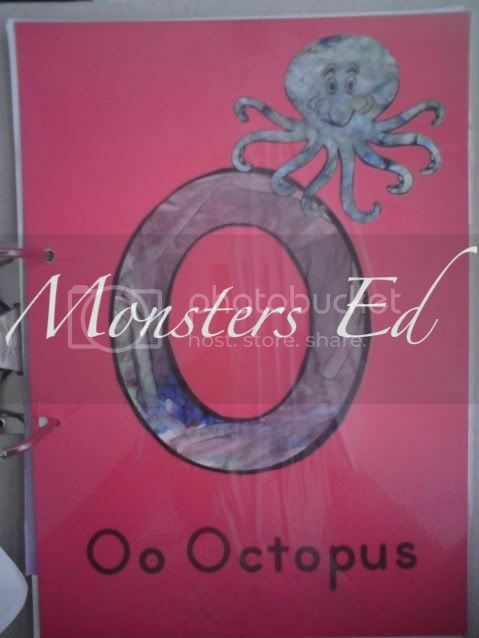 Kids completing Oliver first cut out the wavy lines that form the tentacles, numbered from 1 to 8. 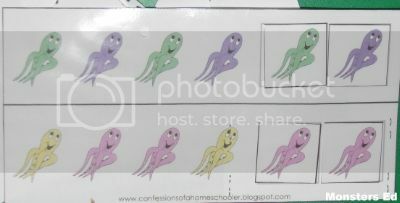 Then they glue each tentacle onto Oliver. 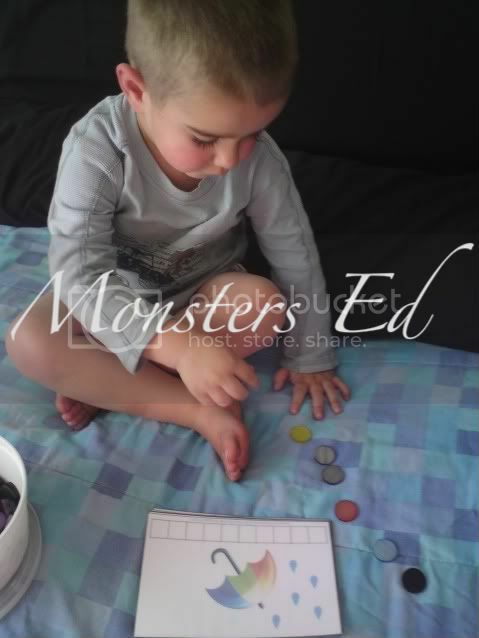 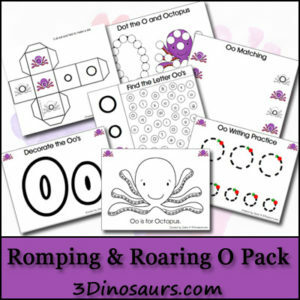 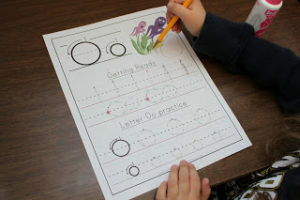 This worksheet helps kids practice number recognition and counting skills, as well as fine motor skills as they cut and glue. 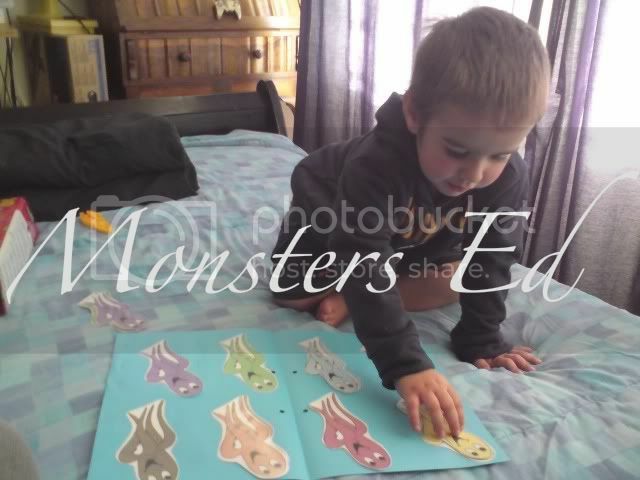 (part 1) 3 Part Cards, Which One is Different, What Comes Next, Pre Writing Practice, Pattern Cards, 10 Piece Puzzles, 4 Piece Puzzles, Clip and Count Cards (1-15), (part 2) Beginning Sounds, Sorting Fish vs Non Fish, Size Sorting, Pocket Chart Cards, Write Begging Sound, Trace Word, Write Word, Math Pages (Addition, Subtraction, Greater Than/Less Than, Counting), Shadown Matching Cards, (part 3) Color the Pattern, Color by Size, Fill in the Missing Blanks, Read Write the Room with Counting, Small Book. 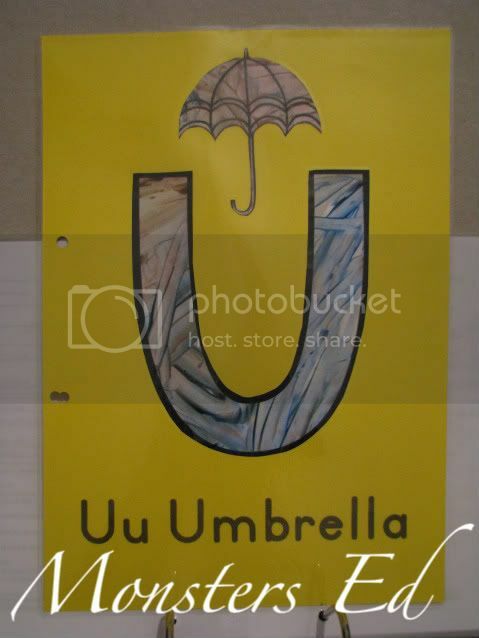 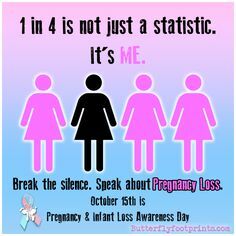 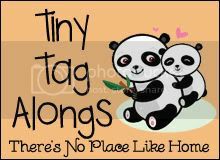 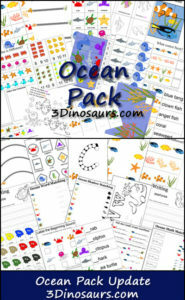 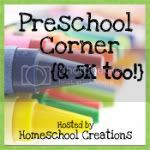 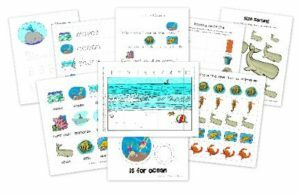 (part 4)Color & Write, Trace & Color, Matching Words & Picture, Matching Pictures, Matching Picture & Shadow, Fish Color by Size, Count and Color, Color Matching Clams, Find the F, Ocean Math Matching, Roll & Count Ocean (1-5, 1-10, 1-20), Roll & Count Questions, Label Beginning Sounds, Write in Beginning Sounds. 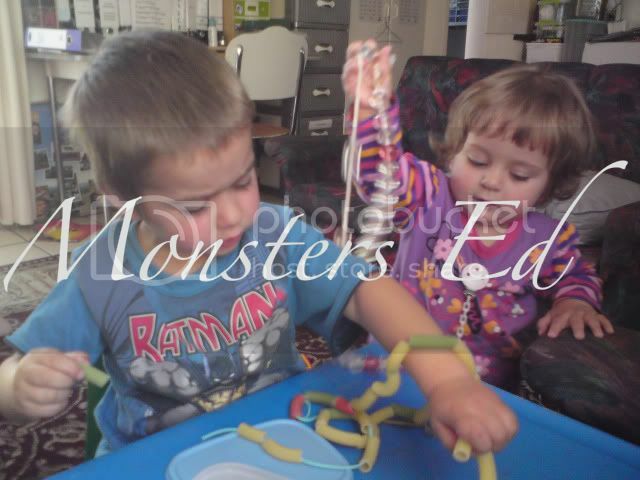 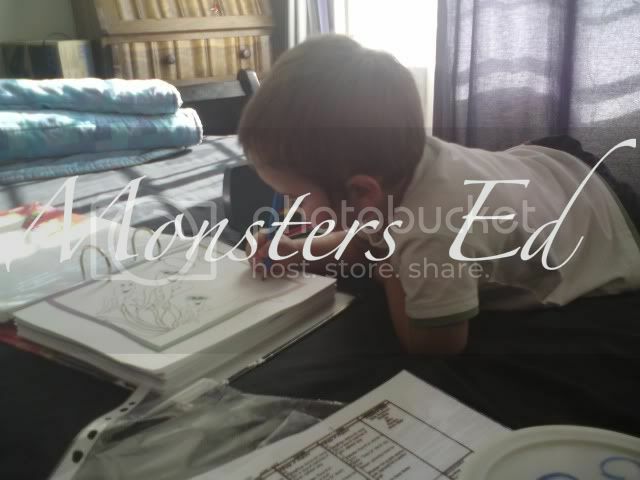 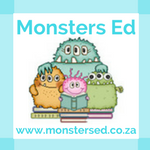 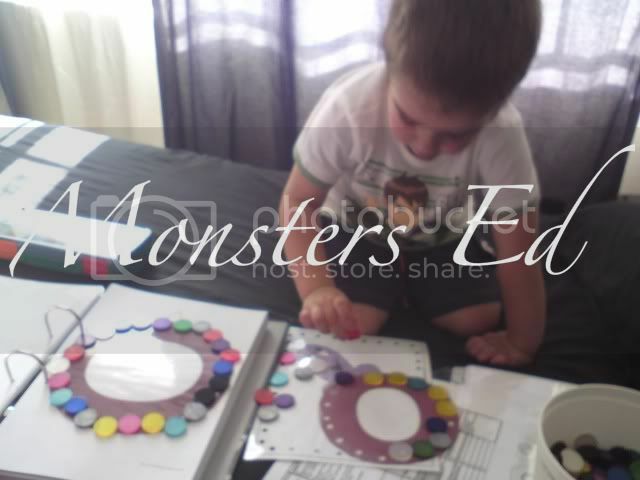 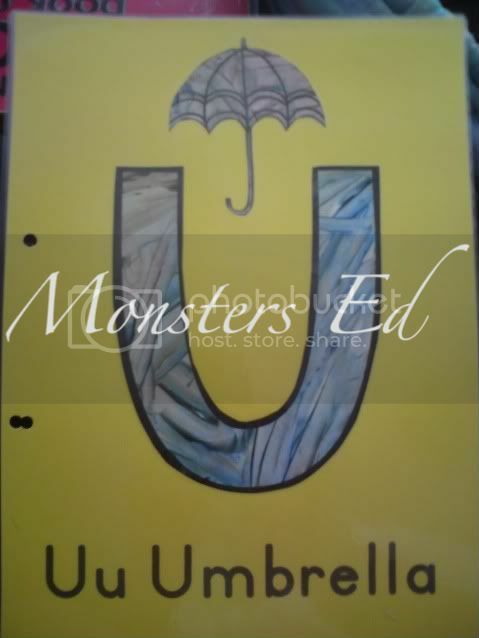 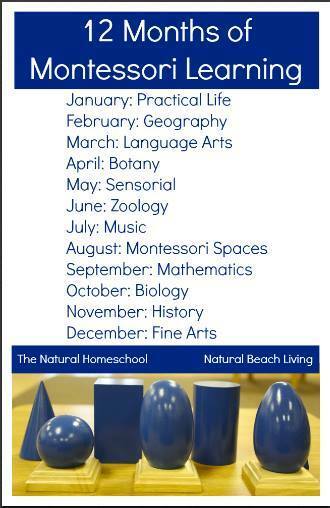 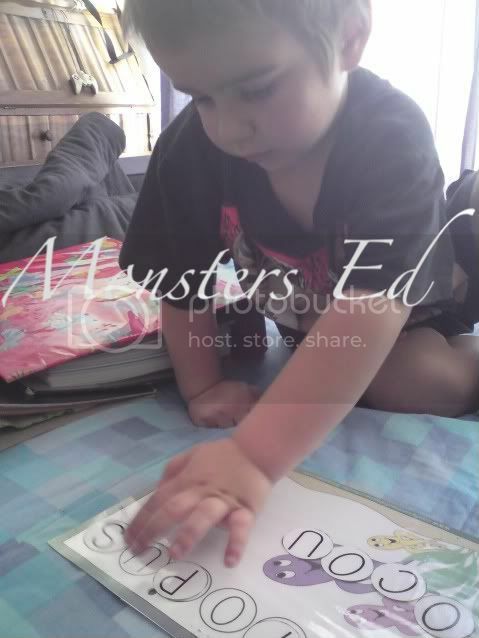 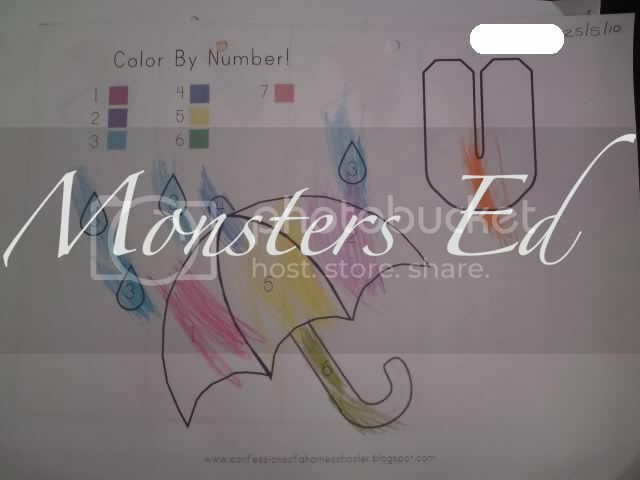 We had another successful week here at Monsters Ed Homeschool Academy. 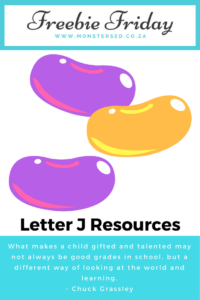 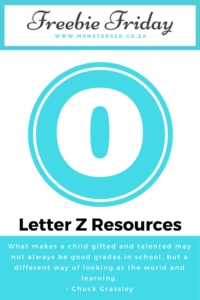 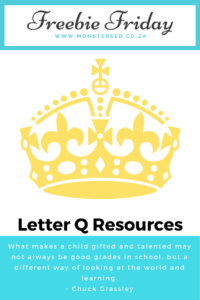 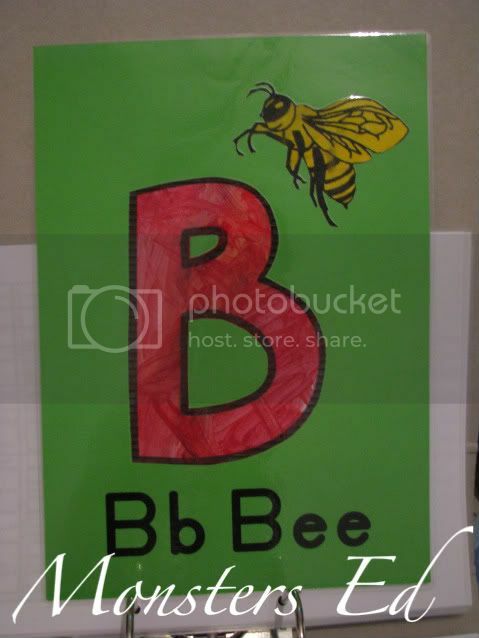 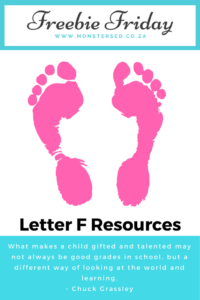 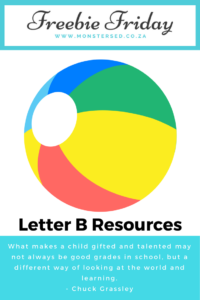 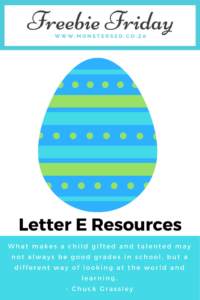 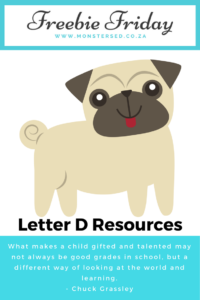 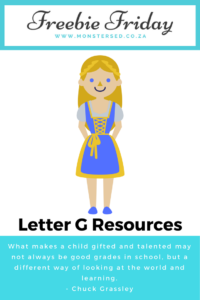 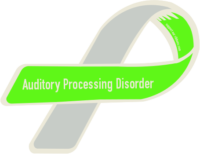 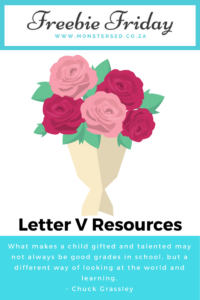 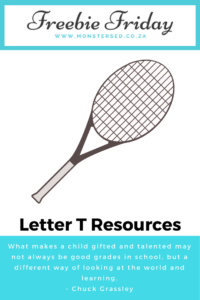 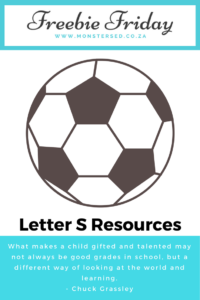 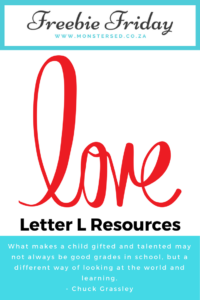 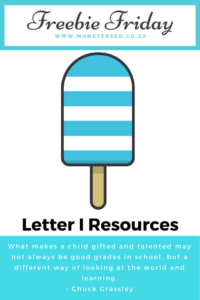 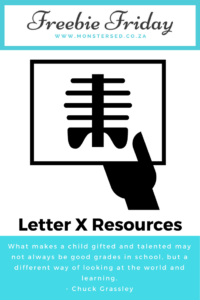 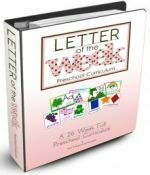 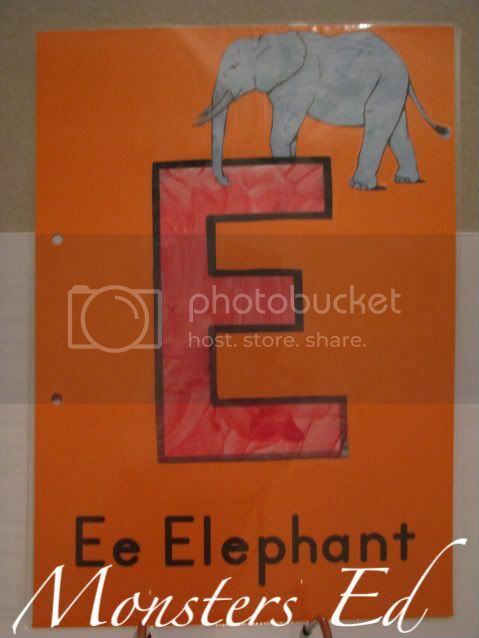 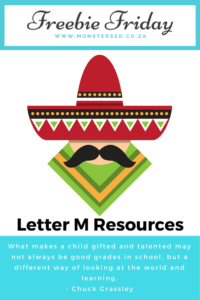 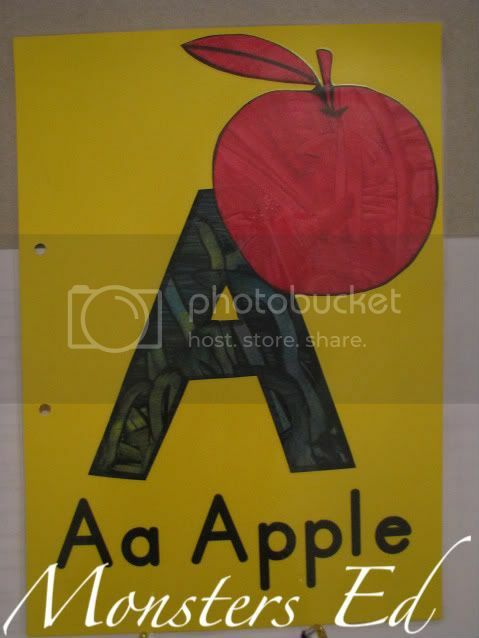 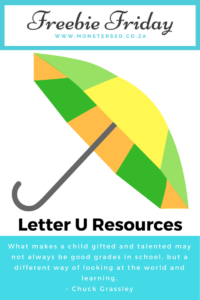 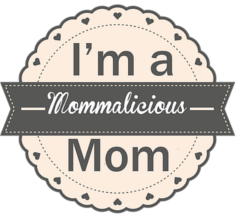 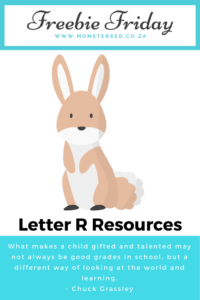 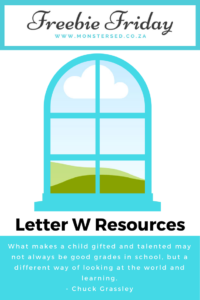 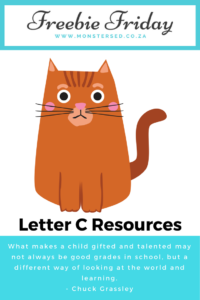 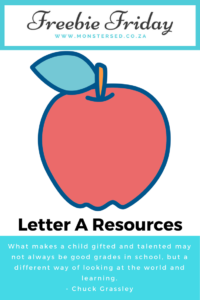 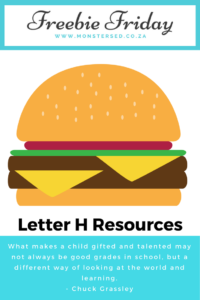 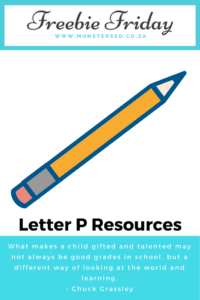 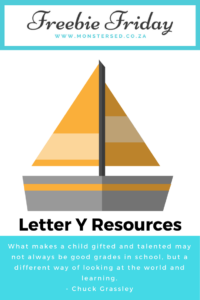 Fifi is loving her Letter of the Week activities and asks for more and I’ve had to add more activities from other sources (resources for the additional activities are at the bottom of this post). 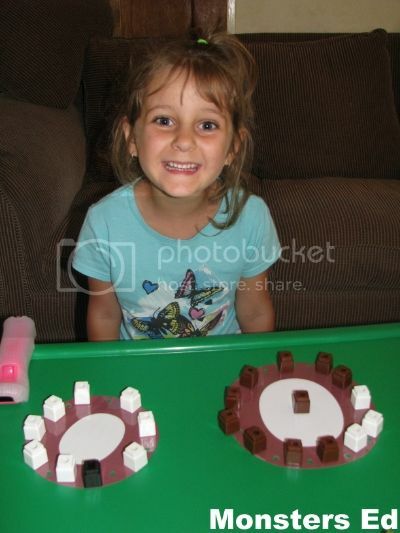 Here are a few pictures of what she did this week.